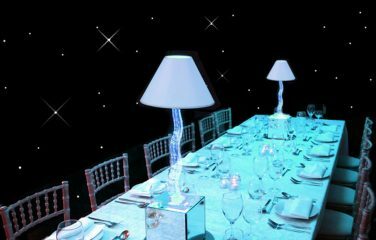 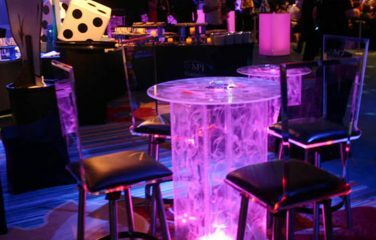 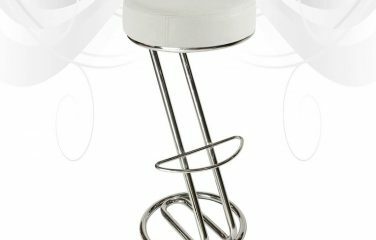 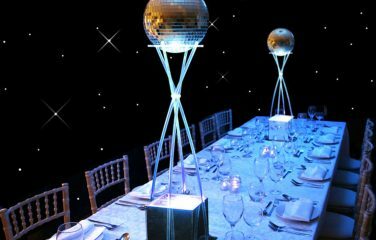 Part of our ever-popular Geo range, our Illuminated Geo Poseur Table is a contemporary and fun option for parties, corporate events or awards ceremonies. 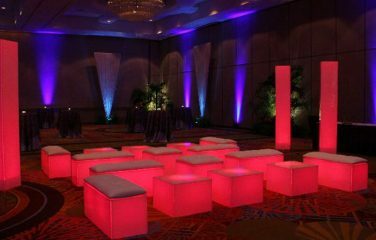 Illuminate these in the colour of your choosing. 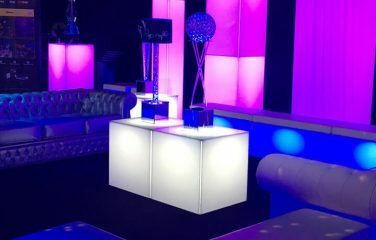 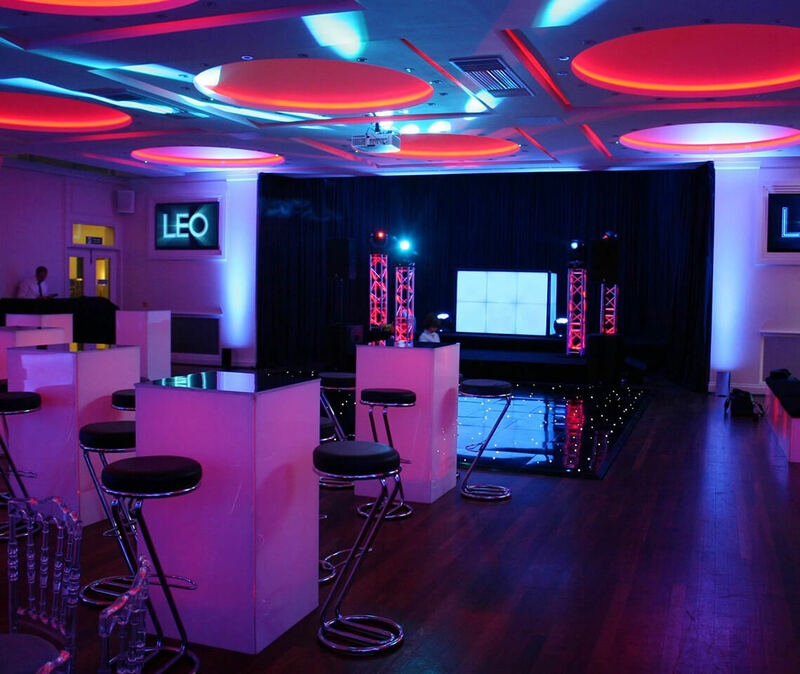 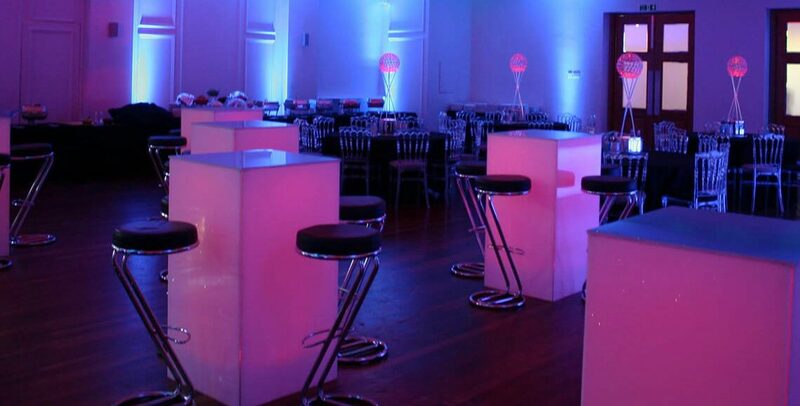 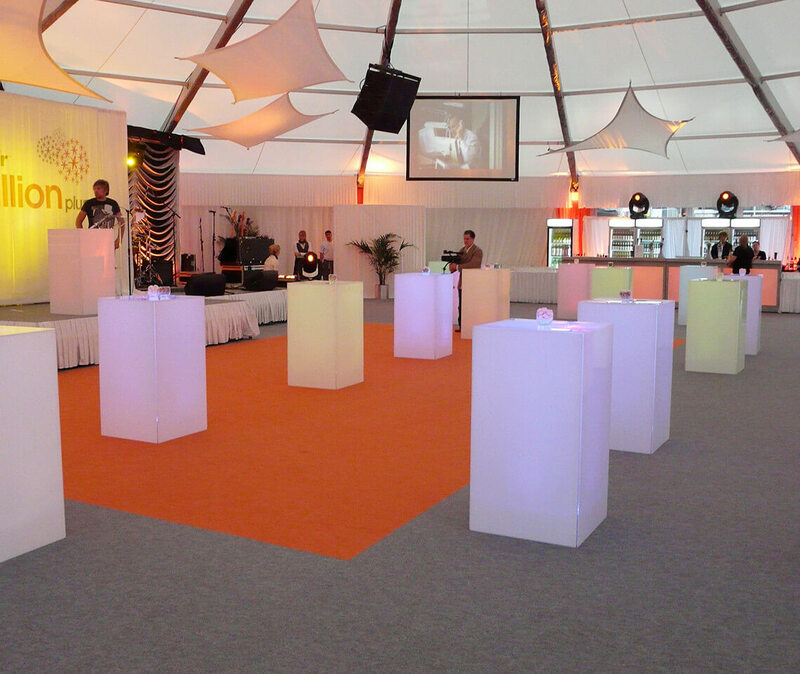 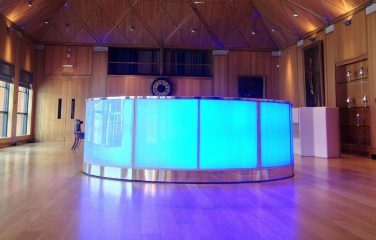 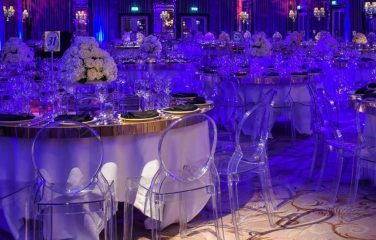 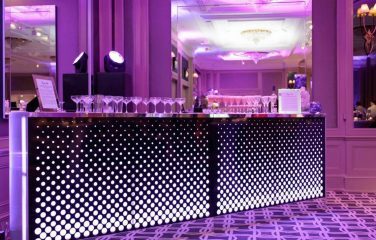 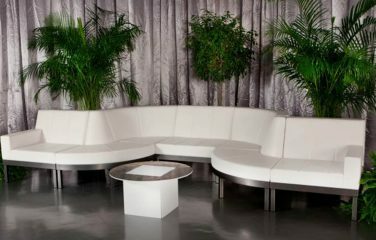 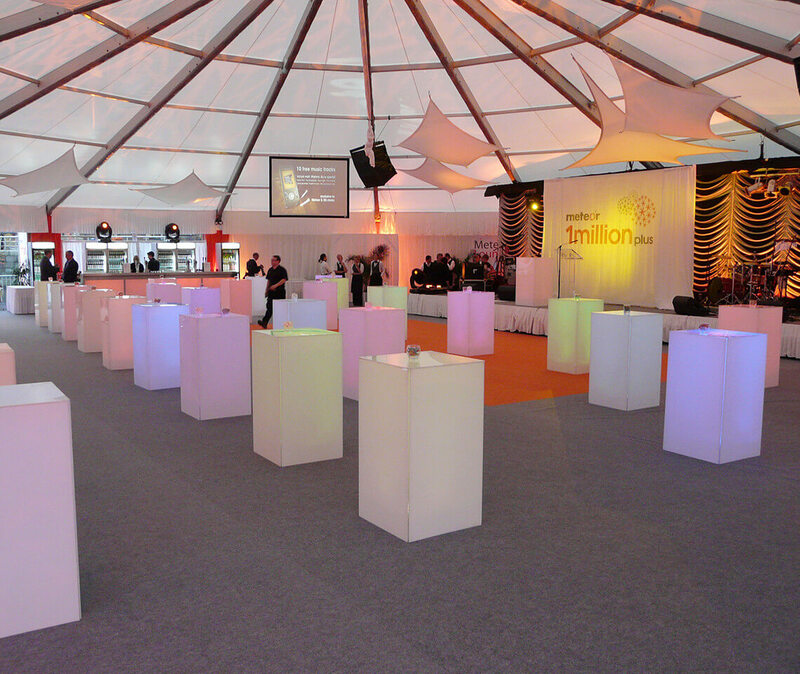 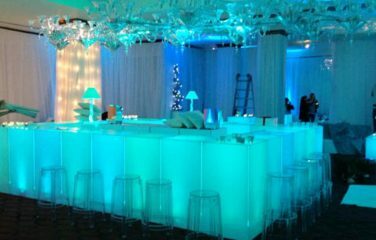 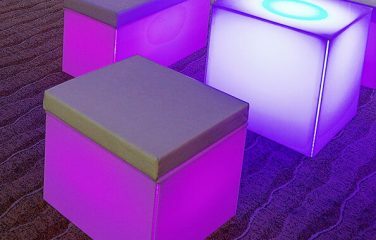 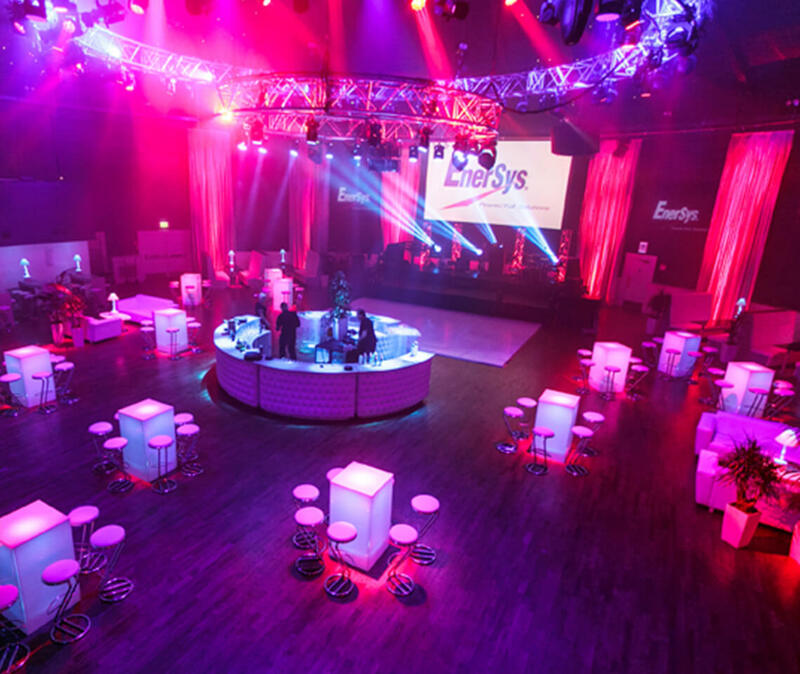 Choose from a range of exciting colours for our LED lights to suit the theme and style of your event.